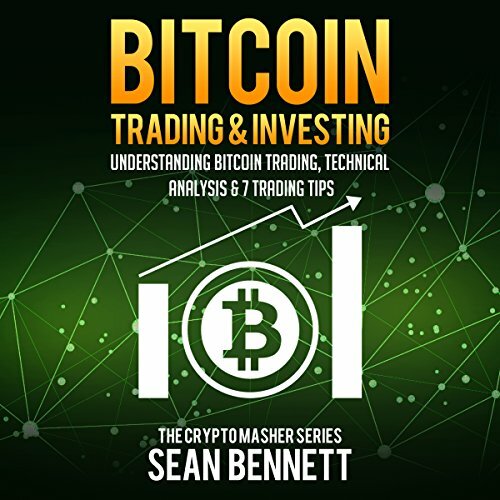 Showing results by author "Sean Bennett"
Cryptocurrencies have been referred to as "digital gold". No wonder as they have continued to rise and beat expectations! 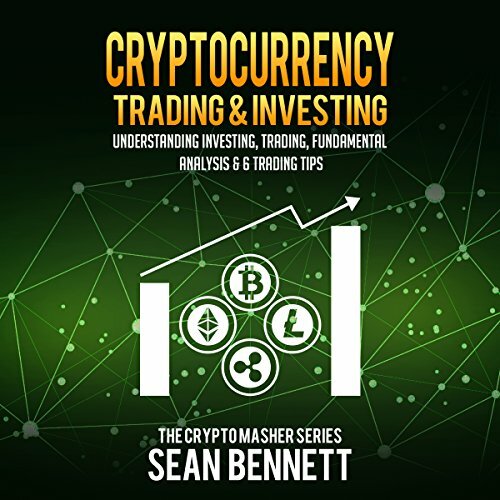 Cryptocurrencies are a growing trend and have been on the rise over the past several years. 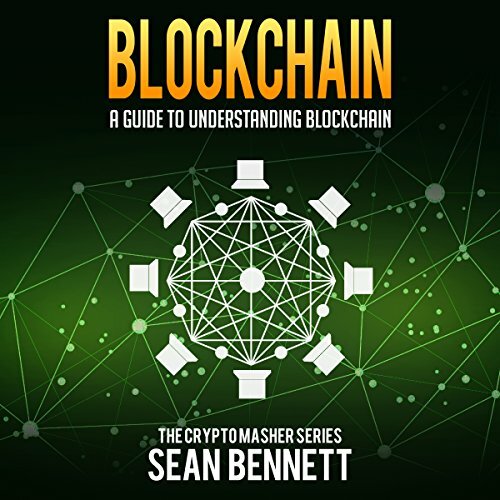 There are a growing number of Online businesses that accept cryptocurrencies as a form of payment, such as Bitcoin. 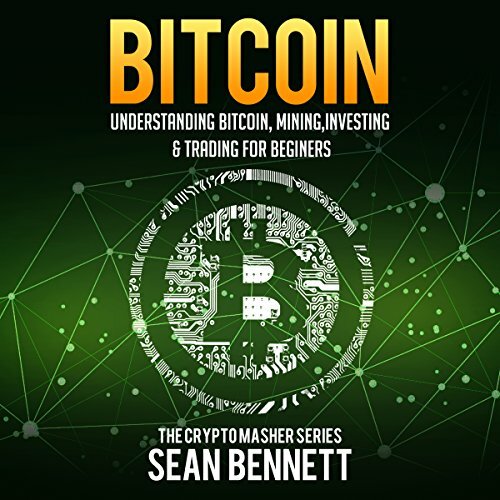 With the growing world of cryptocurrencies, it can seem confusing with all the options you have. 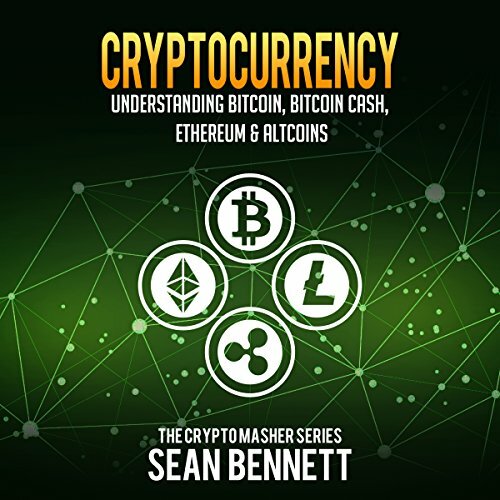 This audiobook is here to help you understand the various cryptocurrencies currently serving the market. Get in on the ground floor of the next big thing in the cryptocurrency space with Cryptocurrency ICO Investing. 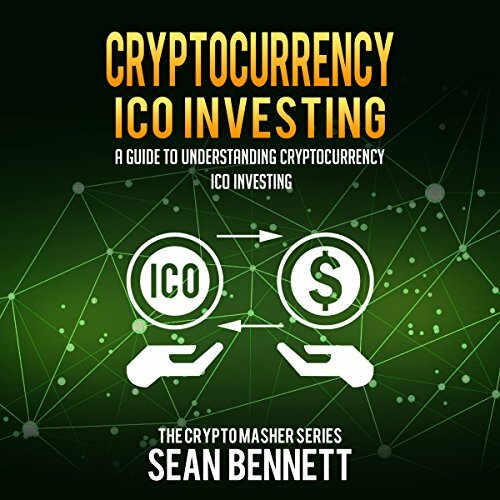 Learn about what ICOs are; how to make smart ICO investments; ICO investment strategies to try; and much more.